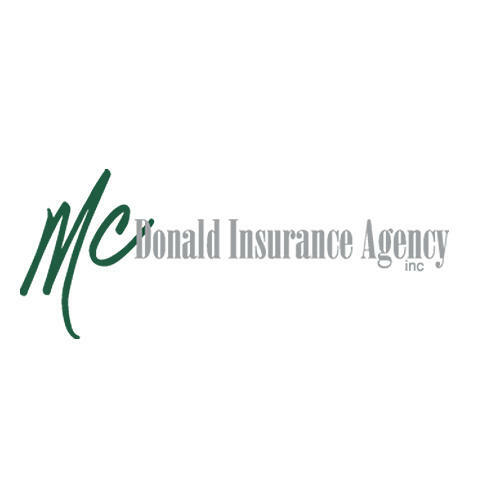 With over 30 years in commercial insurance, our agents at McDonald Insurance Agency make us the top commercial insurance partner. With business lines ranging from Childcare and Private School Insurance to Automotive After Market Insurance or Construction Insurance, we can ensure your business has the best coverage. Our home office is based in Marietta, GA, however we serve businesses nationwide. Our expertise in the industry allow us to provide clients with premier customer service and outstanding commercial policies. Contact us today for your commercial insurance consultation! Reviews for McDonald Insurance Agency, Inc.